James Avery of “The Fresh Prince of Bel-Air” passed away from complications from open heart surgery on New Year’s Eve. Uncle Phil was such a great character, this was a rich man who instilled work ethic into his children. 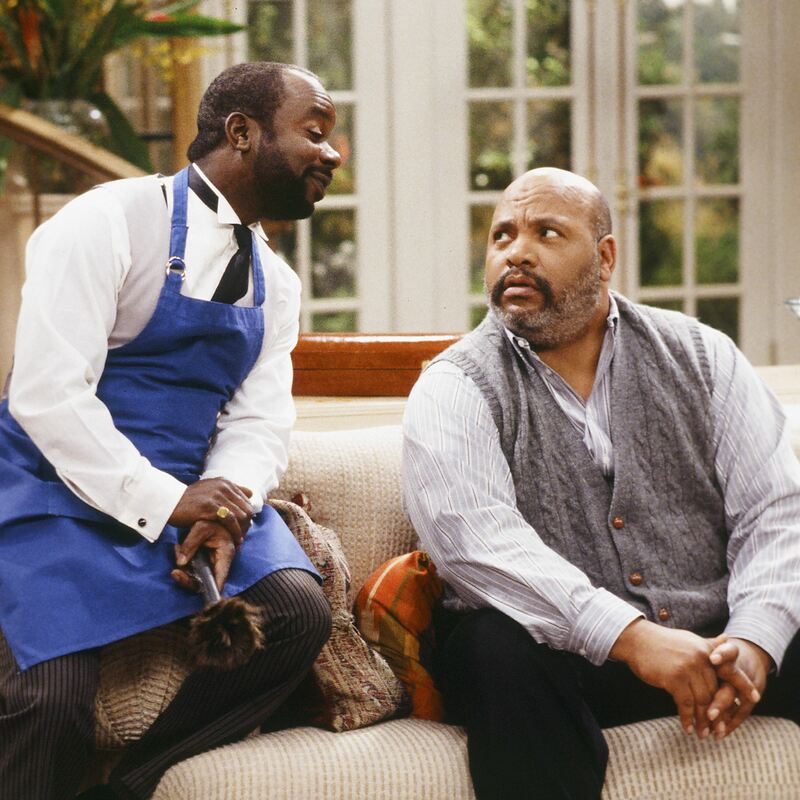 Even though Carlton wanted to have the silver spoon, Uncle Phil would not let him. This is a man who stepped up to help his struggling nephew Will and be the father figure he needed, even when Will’s father shows up and Phil expects him to burn Will again. Avery played this character perfectly and I am not sure any other actor could have done better. The show would have been doomed if Avery left, like the original Aunt Vivian did. So for that thank you James Avery for the memories and rest in peace. Most of us 30 somethings learned a lot of great lessons from Uncle Phil that will stay with us for a long, long time!